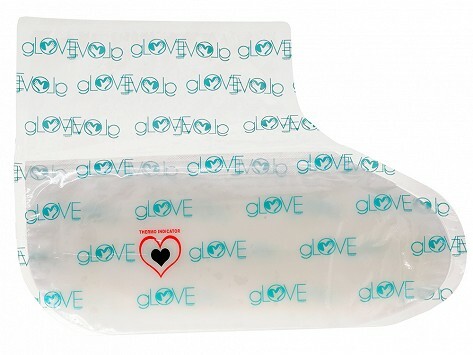 The most amazing product was sent to me....gLove Treat!!! It is a paraffin coconut and lavender oil treatment for your hands and feet created by Deanna Montrose!!! Deanna, a salon owner kept receiving requests from her clients for an easier and more effective way to soften hands and feet. All you do, is heat the glove or boot in the microwave for minutes and when the temperature is right you apply it to your hands or feet. There is no mess. It is easy and the results are fabulous. 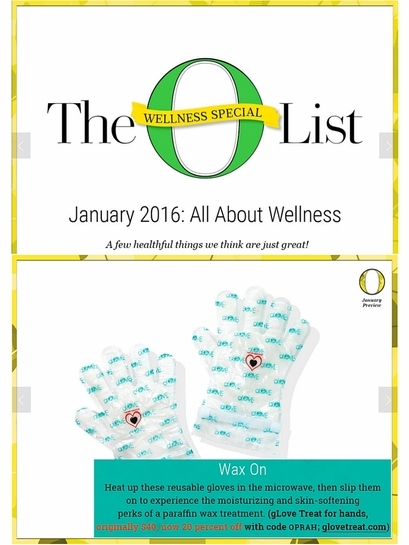 It's is so great that The gLove Treat is on Oprah's favorites list!!! I loved the glove now cannot wait to try the foot boot treat!!!!! For more information on either product or to order, click HERE.